The blogging culture is very new to the Liberian entertainment industry and the fight against it is strong. Blogging is about seven years young and four years strong. Not every entertainer is feeling this aspect of the industry, including David Mell. Yesterday, the Melody maker, David Mell took to social media to express his distaste for blogging and the negative press that comes along with it. According to the artist, the industry only needs positive press. What an illusion? Media is a major part of fame and the entertainment industry, if anyone believe that they can't deal with it, that individual needs to reconsider their path. The ones who can, will move forward. 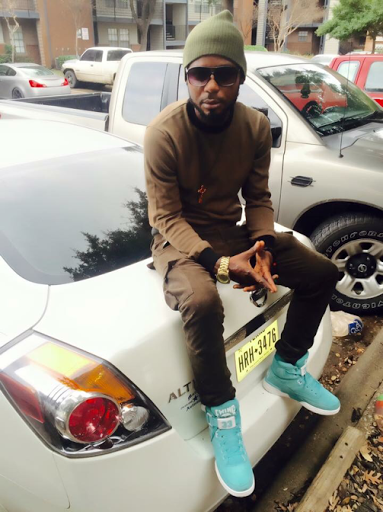 I can name more than ten Liberian artists who are handling negative press very well. It's because these entertainers understand what they sign up for.